Issue #111 celebrates Chess Informant's forty-fifth jubilee! Between these royal purple covers is a treasure trove of material for all chess lovers. 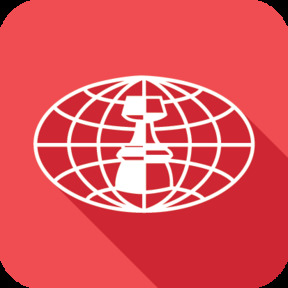 This single issue offers more than 300 annotated games, a similar amount of game fragments, brilliant combinations, instructive endings, excellent moves, chess problems and studies. You will also find the Portrait of Alexander Grischuk and voting for the best ten games and ten most important theoretical novelties from Chess Informant 110.
and "Women in Chess" by WGM Anna Burtasova, dedicated to the legendary Maia Chiburdanidze, who celebrated her jubilee birthday in 2011. 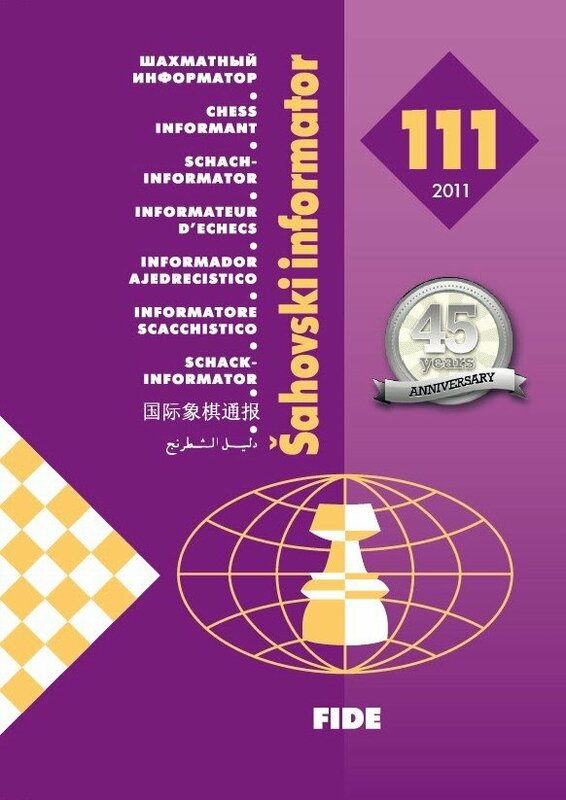 There are more than 100 contributors in CI 111, including seventy-six grandmasters, among them World Champion Vishy Anand, former World Champion Rustam Kasimdzhanov, Judit Polgar, Vitiugov, Bologan, Sasikiran, Ivan Sokolov, Berkes, Volokitin, Tiviakov, Christiansen, Marin, Stohl, Halkias and more! Notable new additions to our contributors roster include Inarkiev, Sargissian, Kiril Georgiev, Parligras, Zhao Jun, Delchev, Zontakh, Igor Miladinovic and Predojevic. Not to mention that you don't want to miss two exceptional games by Zhao Jun from Beijing; these games will be among the candidates for best game accolades. Chess Informant Labs - Wesley So joins the crew! We were completely amazed by the quality and depth of the annotations that one of the world stars, Wesley So, contributed to Chess Informant 111. So's coverage of the Grünfeld Defence was so complex and interesting that we had to create additional space inside CI Labs for a further theoretical survey; one which gained the admiration of his CI Labs colleagues.